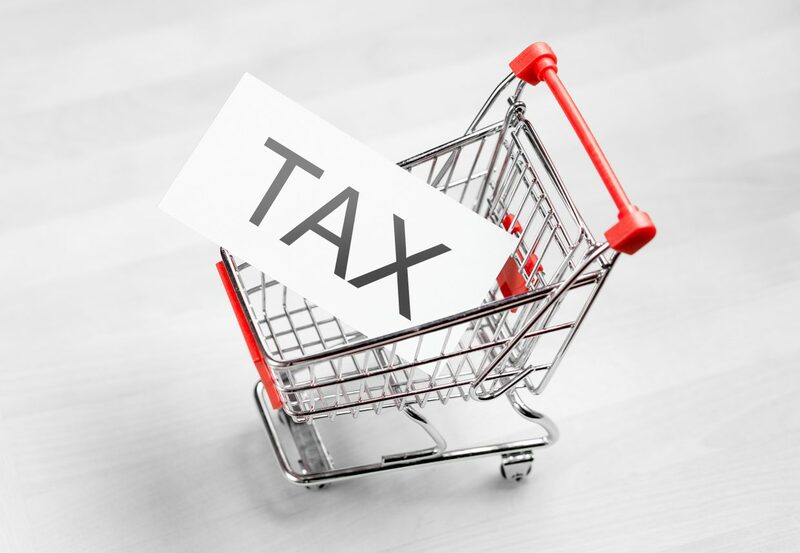 CRAIG — Businesses operating in the city of Craig are reminded to begin collecting at the new tax rate Sunday, July 1, according to a news release from Katie Burns, senior sales tax accountant for the city of Craig. In November, Craig voters narrowly approved increasing the city sales tax rate from 2.25 percent to 4 percent, and the new rate takes effect Sunday. The lodging industry’s tax rates will remain at 13.05 percent, which includes a 1.9-percent lodging tax and 4-percent Local Marketing District tax. Burns reminded business owners that they should have on display a city of Craig sales tax license with their state of Colorado license, for periods comprising July 1 and later. City sales tax needs to be remitted through city of Craig tax software rather than reported and remitted to the state.